For all it’s capability, it might be hard to believe that Data Lake’s actually cost less than traditional data warehousing – significantly less. 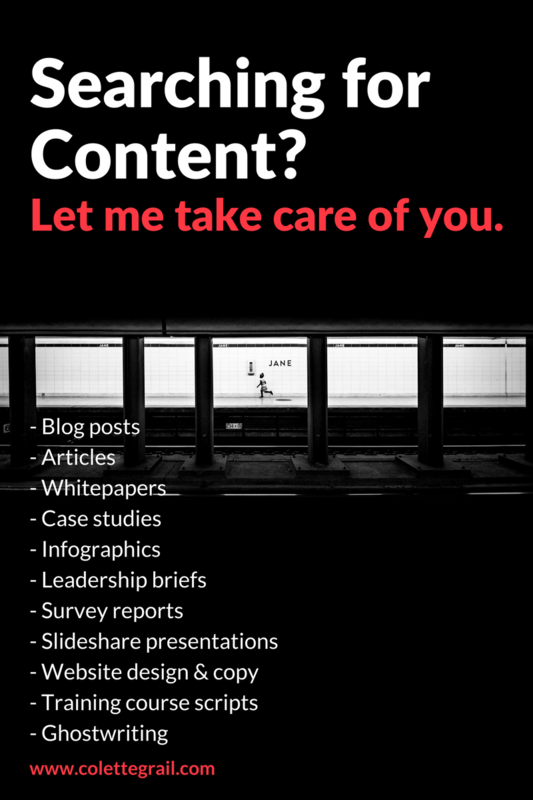 Quotes range from 10 to 100 times less or 75% less. Creating a Data Lake is often the first and best step for an organization to begin utilizing Big Data as a strategy. With last week’s discussion on Data Lakes, it should be noted how valuable the capability is. Here is one example of how a data lake is utilized for healthcare. UC Irvine Medical Center maintains millions of records for more than a million patients, including radiology images and other semi-structured reports, unstructured physicians’ notes, plus volumes of spreadsheet data. To solve the challenge the hospital faced with data storage, integration, and accessibility, the hospital created a data lake based on a Hadoop architecture, which enables distributed big data processing by using broadly accepted open software standards and massively parallel commodity hardware. 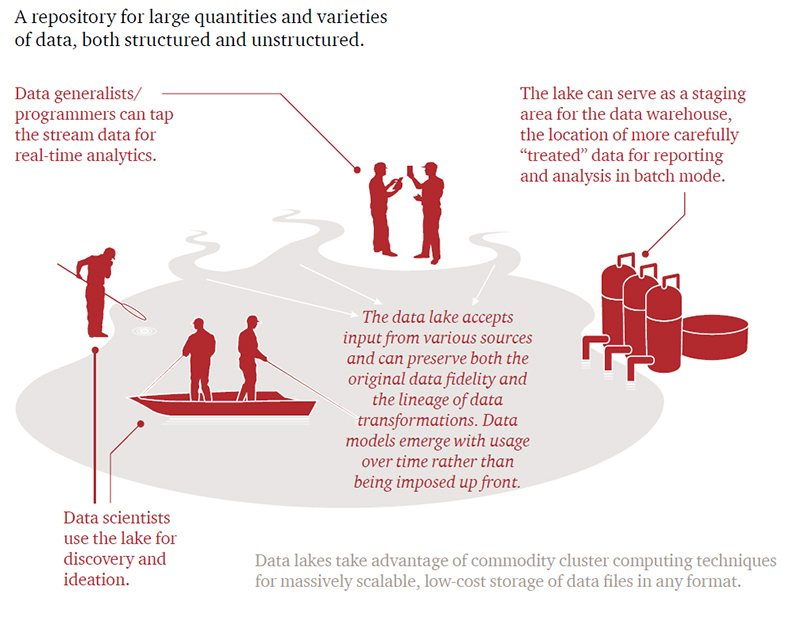 Price Waterhouse Cooper also has a nice graphic on how an organization utilizes the Data Lake.